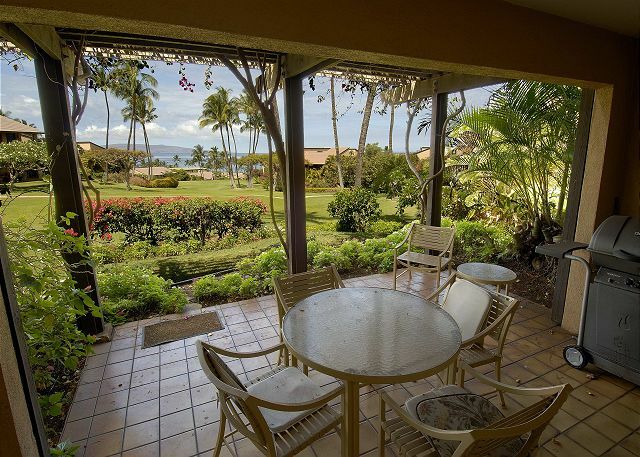 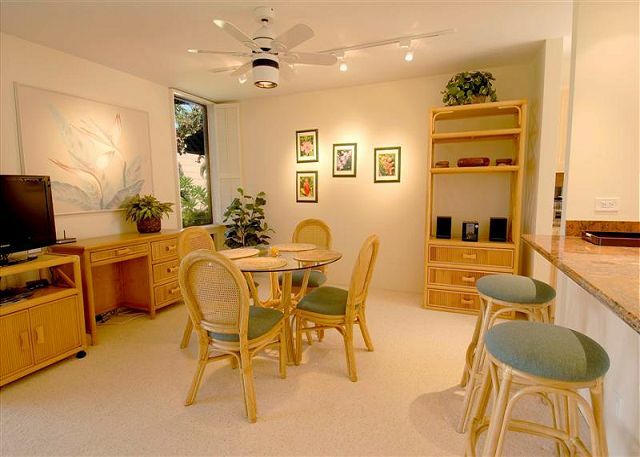 Wailea Ekahi #34B Ocean views 1BR/2BA and on the Greenbelt ! 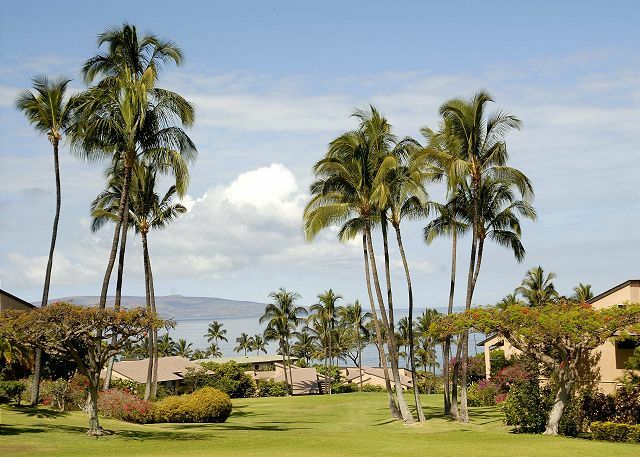 Special Spring 2015 Rates - Please inquire. 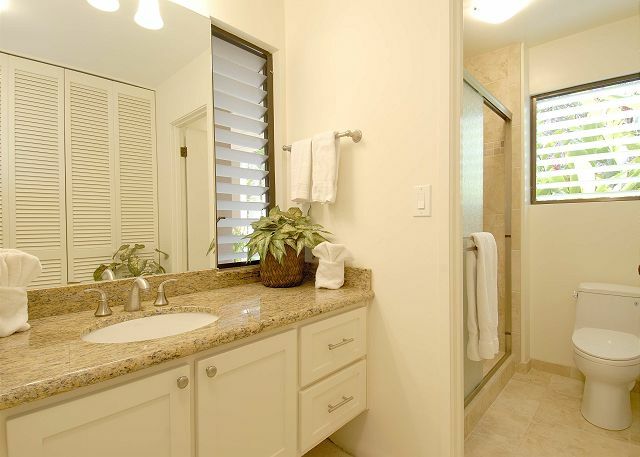 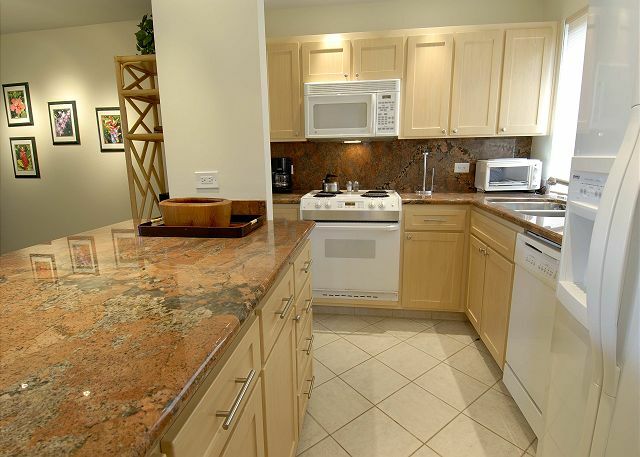 This beautifully renovated condominium offers ocean views and greenbelt views. 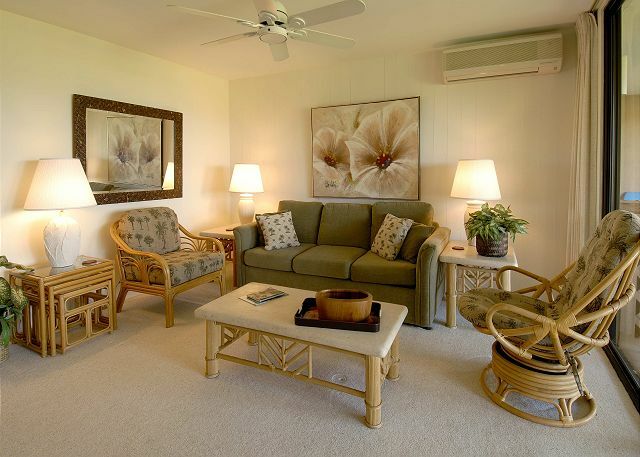 It has a king bed, queen sofa sleeper, air conditioning in the living room and bedroom, ceiling fans throughout and an extended lanai that runs the length of the unit. 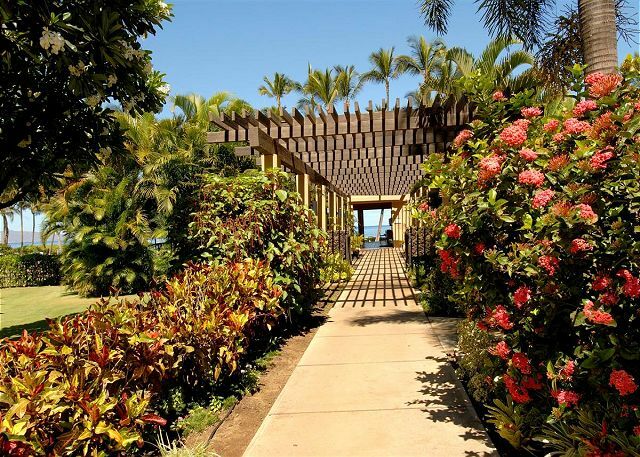 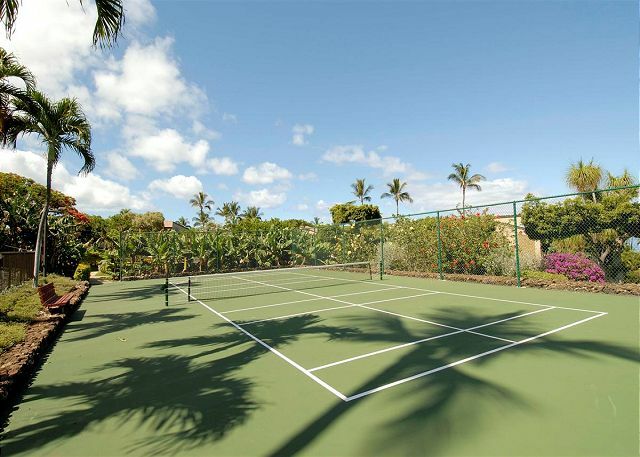 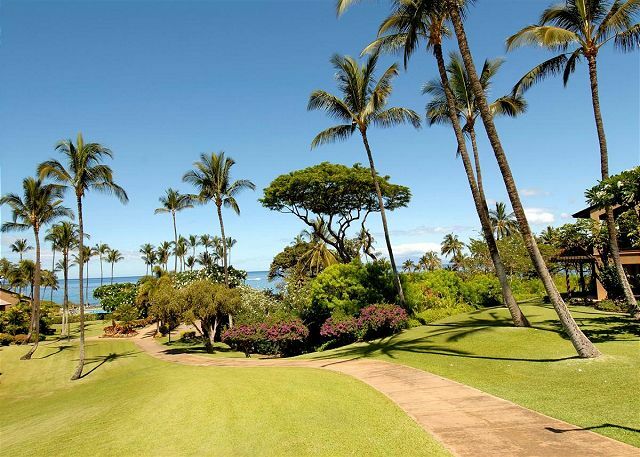 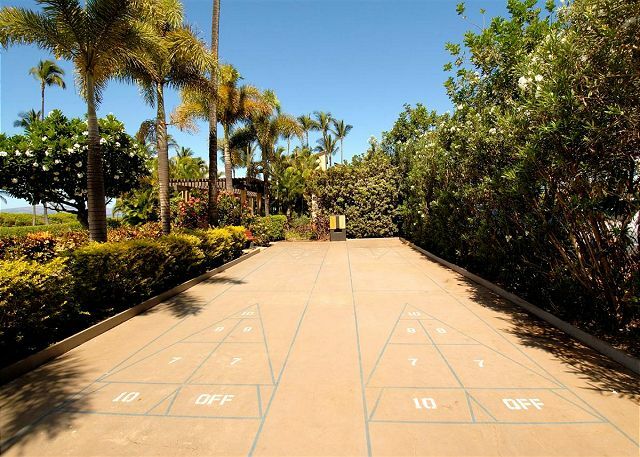 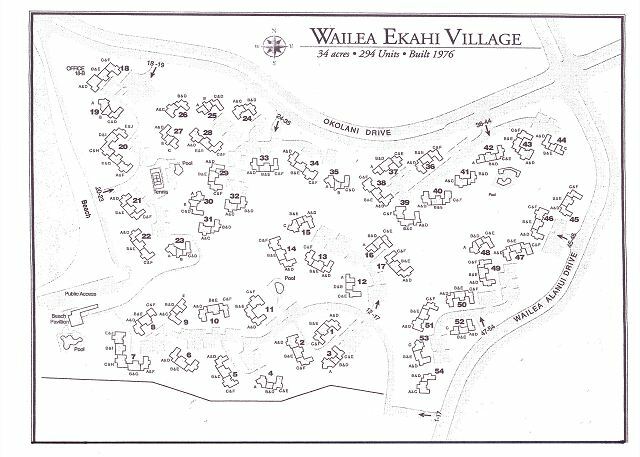 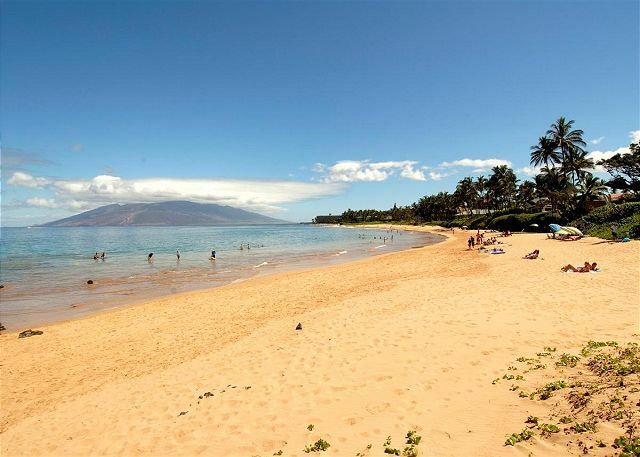 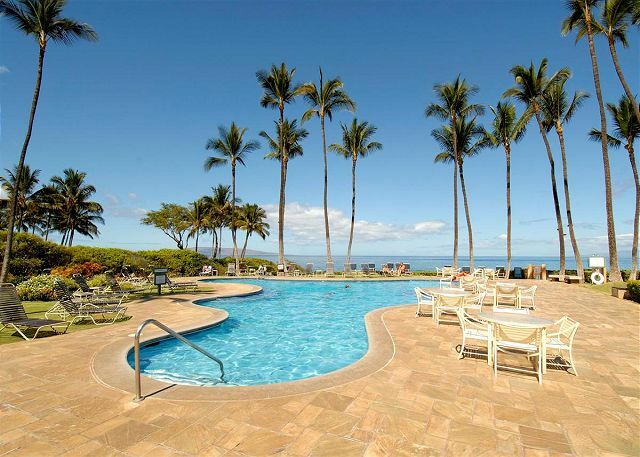 Wailea Ekahi Village boasts 34 tropical landscaped acres bordering one of Maui's best soft sandy beaches - Keawakapu Beach. 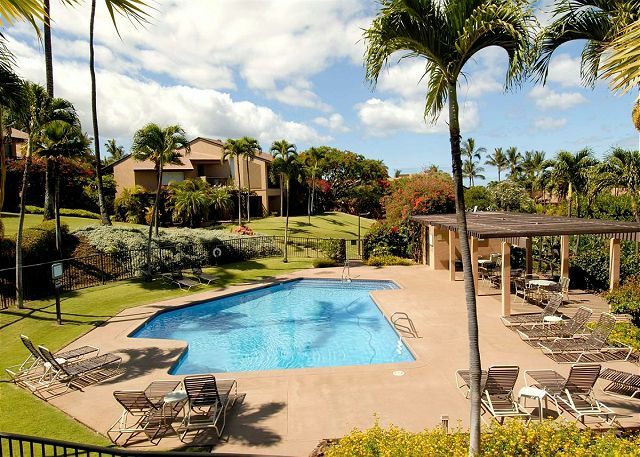 There are 4 pools on property! 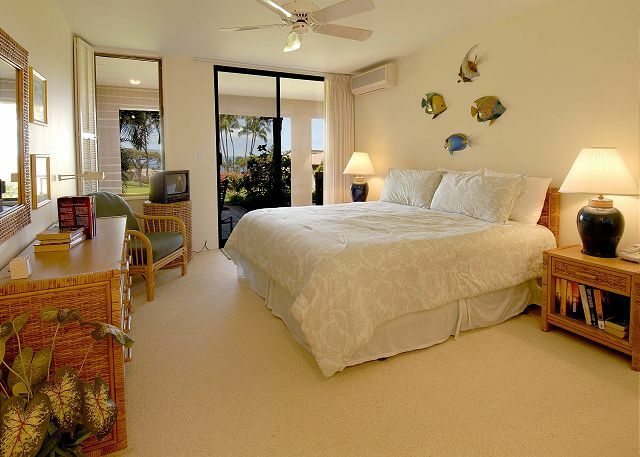 Whale watching can be enjoyed right from the condo December to April each year. 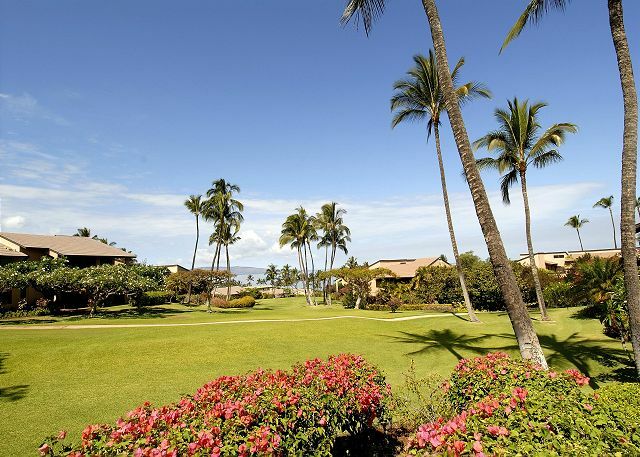 You will find great shopping, excellent restaurants and world class golf within a few minutes of the resort.